M-77 Paladin #3DThursday #3DPrinting « Adafruit Industries – Makers, hackers, artists, designers and engineers! 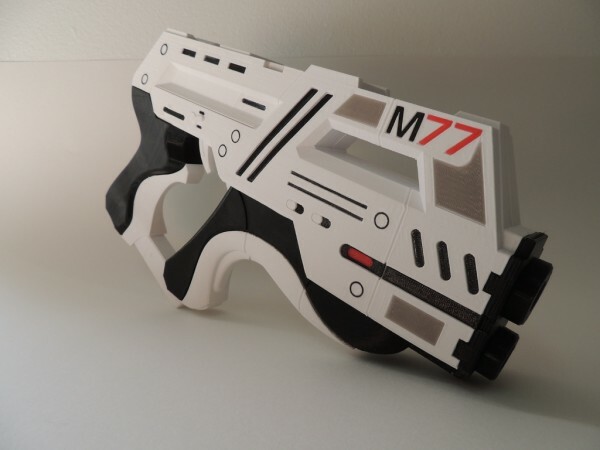 This is a full-scale replica of the M-77 Paladin heavy pistol from Mass Effect. Save yourself 200,000 credits and print one for free!